In August of this year, CooperVision, very quietly, issued a voluntary recall of a “limited lot” of their Avaira Toric contact lenses. According to their website announcement, “…a small number of unexpected wearer reports of hazy vision and discomfort. 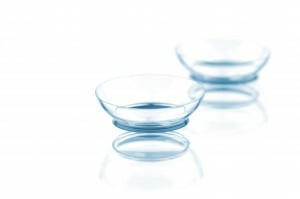 The wearer symptoms were temporary in many cases.” Now, with growing reports of eye problems, federal health officials are threatening to issue a public warning about the recalled lenses. The lenses, manufactured by CooperVision Inc. and sold at stores such as Costco, Wal-Mart, and LensCrafters, have led to complaints ranging from blurry vision, all the way to agonizing pain requiring emergency room visits in some cases. Approximately one dozen customers have come forward so far to report their concerns… and their pain. On Virginia man said his 15-year-old daughter was in so much pain after wearing her Avaira Torics—from a newly opened box he purchased at Wal-Mart—she was rushed to the hospital.“ I noticed what first looked like a torn piece of contact on her eye…. ” The girl was diagnosed with a severe corneal tear and was treated with pain and antibiotic medications; her parents only learned of the recall after the girl suffered eye injury. 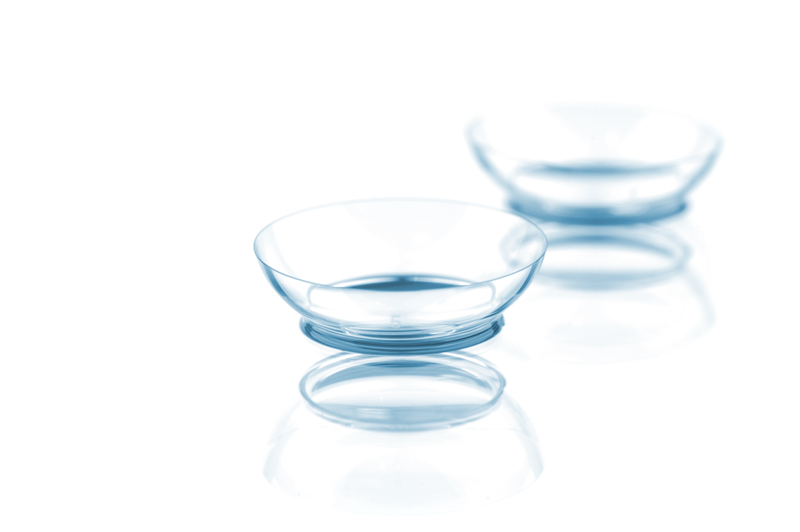 Critics say that CooperVision has downplayed the recall of hundreds of lots of contact lenses in the United States, exposing vulnerable consumers to ongoing injury. Why not issue the wider notification, what are they waiting for? Perhaps their reasoning is as clouded as the view their consumers are getting. You can find the MSNBC article on this debacle here.